SKU: 022325. 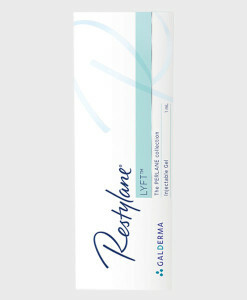 Categories: Fillers, Galderma. 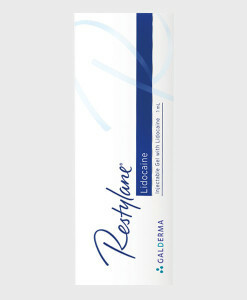 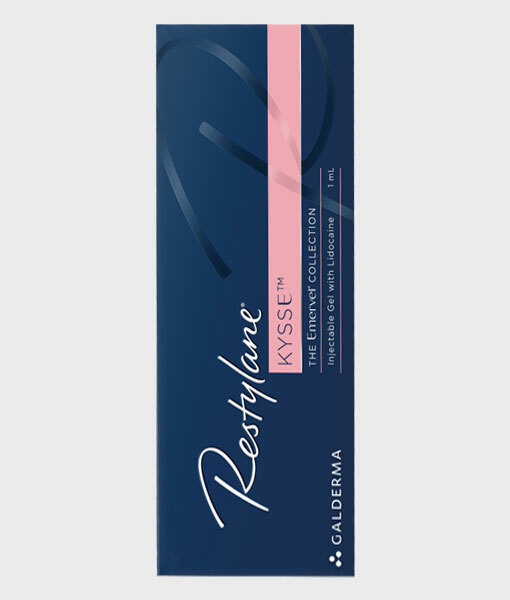 Restylane Kysse is specifically formulated to enhance or augment the lip body and border. 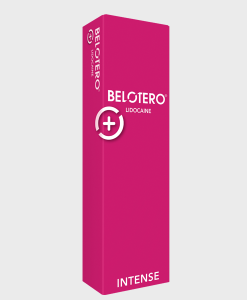 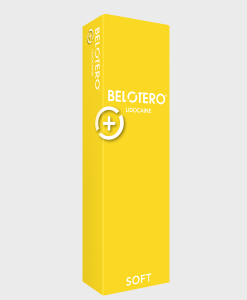 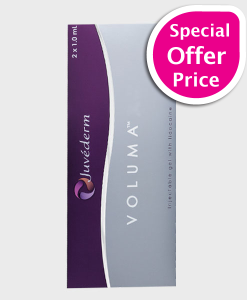 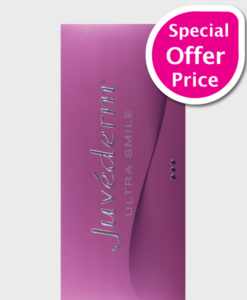 The addition of 0.3% lidocaine ensures maximum comfort for your patent during treatment.